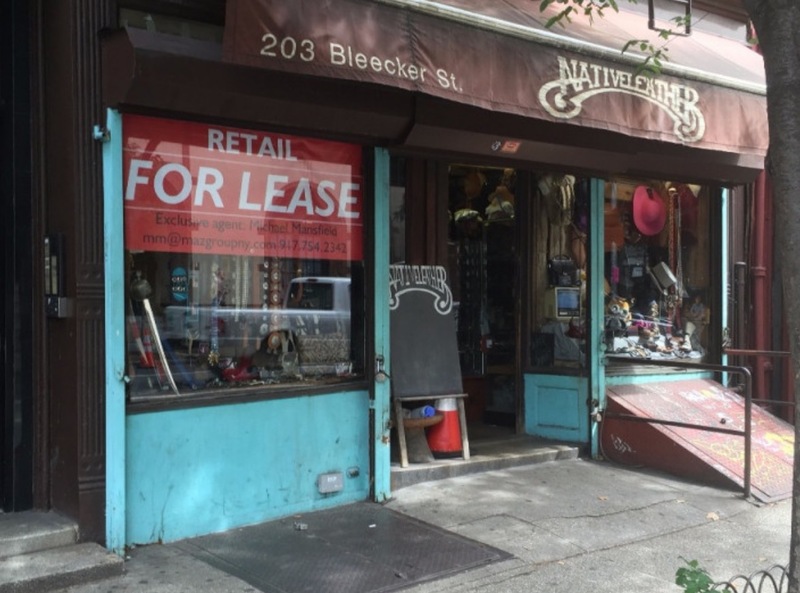 Last month I reported that Native Leather is closing after 49 years on Bleecker St. As owner Carol Walsh told me, "I was heartbroken when the landlord told me that he would not be offering me a new lease. The last lease expired 2 years ago and since then he has been trying to find a tenant who will pay double what my rent was." 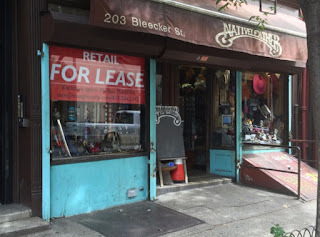 Now Carol has found a new location for the shop--at 46 Carmine St. But the move will be a costly one--the old machines have to come out of the basement, the new shop needs a plumber, an electrician, and a new awning. Carol is asking for your help. 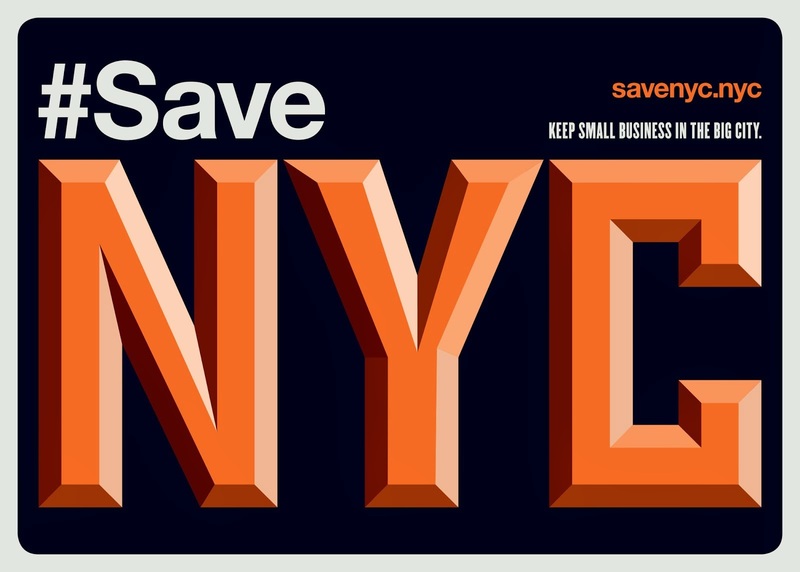 Too often, when a mom and pop is displaced, they don't last long in the new location, due to the high costs of relocating, the loss of clientele, and often a higher rent. Carol has set up a Gofundme page where you can donate. She writes: "If you were sad to see the big red For Rent sign in my window and equally happy to know that I was moving only a couple of blocks away, then I could really use your help."